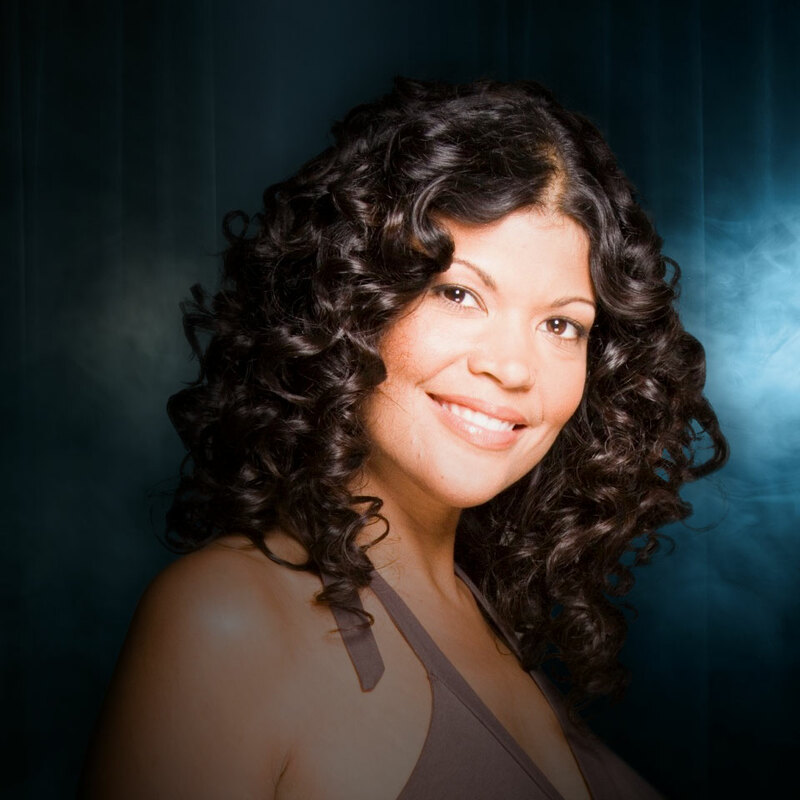 Aida Rodriguez is a new Afro-Latina, taking the world of entertainment by storm with her wit, strong performances, and charismatic personality. Making history as the first Latina to appear in two specials airing in one month on both HBO and Showtime, Rodriguez was handpicked by director Taylor Hackford for his film “The Comedian” starring Robert De Niro. In 2017, Coca Cola Global Women’s LINC Conference sponsored Rodriguez’s speech that modelled a TED Talk. Rodriguez has also appeared on Comedy Central’s The Nightly Show, five-time host of the PBS Imagen Awards, NBC’s Last Comic Standing finals, TRUtv’s Laff Tracks, Fox Laughs, Nickelodeon Mom’s Night Out and Parental Discretion. Aida Rodriguez wears many hats as a comedian, actress, writer and mother. Sharing her point of view of the world, she writes comedy that is poignant and incisive. Her audiences often laugh hard, think hard, and feel hard as her comedy is cathartic and confrontational. Known as Funny Aida, Rodriguez aims to challenge the norms of today and the discomfort or taboo-quality around controversial topics like race, gender, sexuality, and family dynamics through her comedy. From the moment she takes the stage, the audience is engaged whether in laughter or in thought. Rodriguez’s comedy is not only medicine for the soul, but it may one day just change the world.